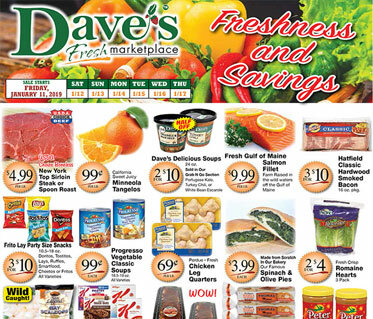 Every week, you can view the sales that are happening at your local Dave's store! Sign up for weekly email reminders to ensure you don't miss out on special sales throughout the year. 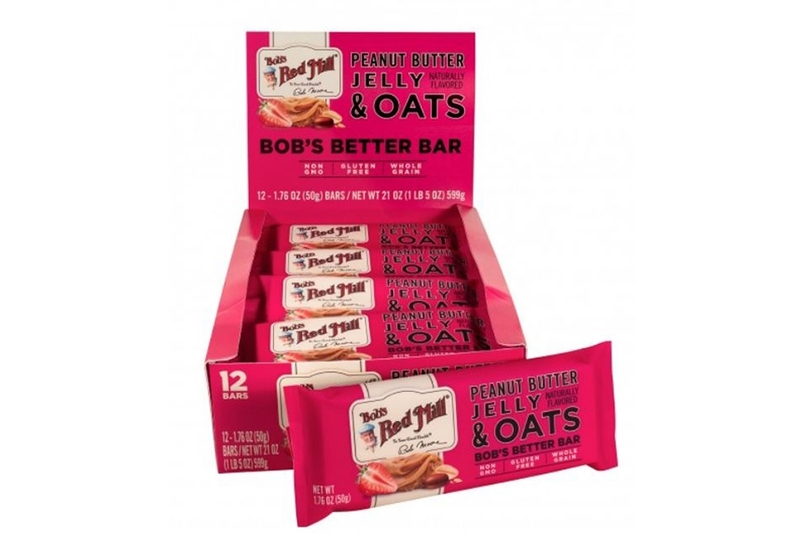 Bob's Better Bars come in five fantastic flavors you'll love. Toss one in your purse, gym bag or lunch box to satisfy your craving for a delicious, nutritious snack! 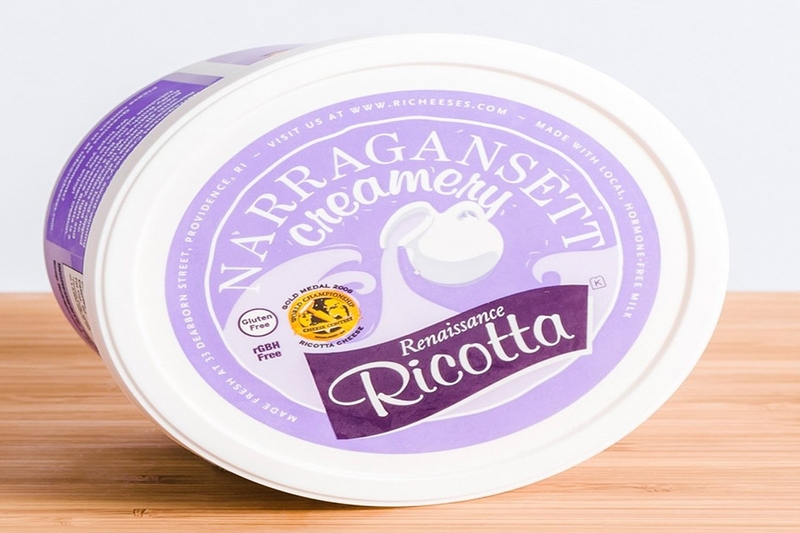 Heated in a steam kettle then hand-dipped into traditional tins, our Renaissance Ricotta can be enjoyed savory or sweet. This cheese has won many awards and once you taste it, you'll know why. 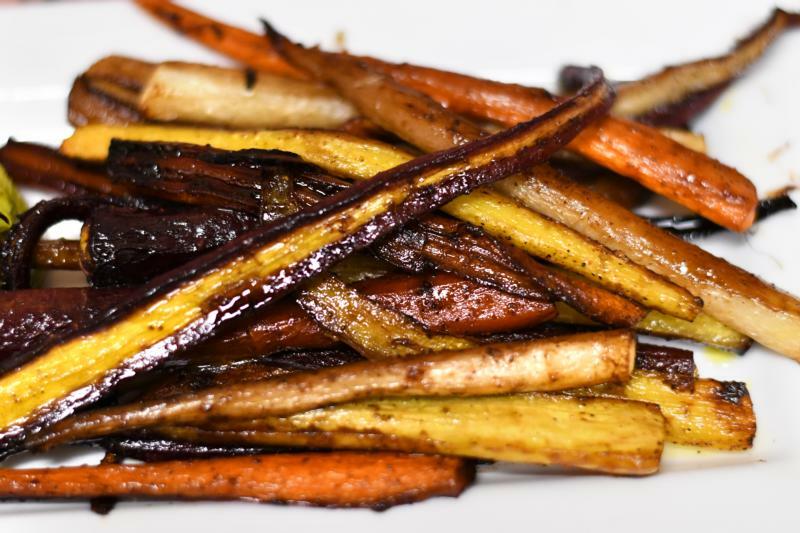 We support fair-trade and local ingredients to the best of our ability and our farmers pledge to not use growth hormones. We are proud to be a family-owned company supported by the Southern New England community we belong to!